In 2006, Brooklyn based designers Alec Drummond and Jonathan Cedar bonded over the philosophy of using smart design to solve real world problems. Frustrated by the fact that all camping stoves required fossil fuels, they hatched the idea for a wood-burning stove that could utilize its own thermal energy. 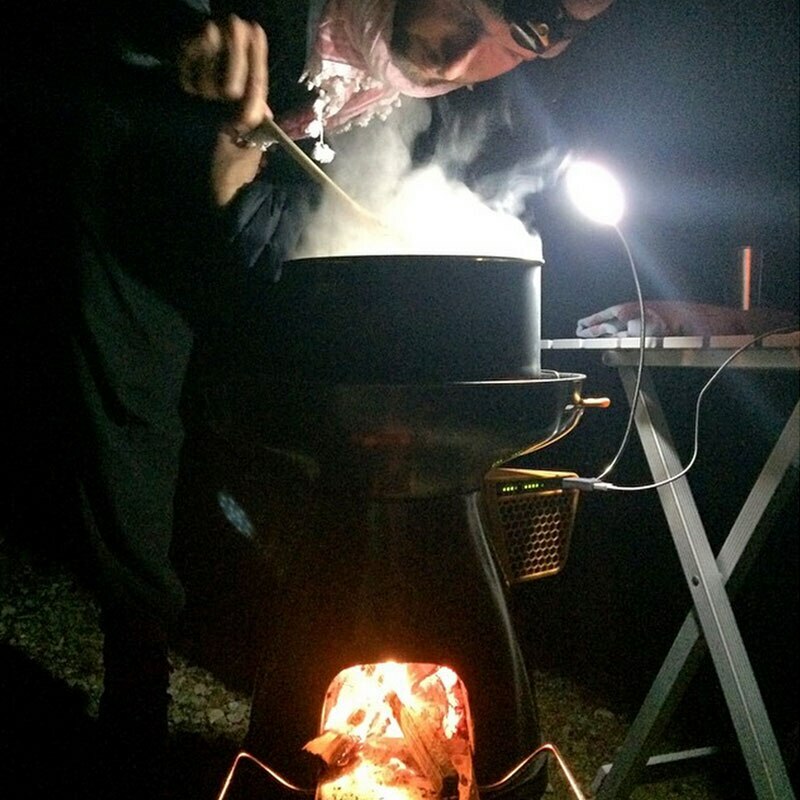 After countless designs and prototypes, the first BioLite CampStove was born. 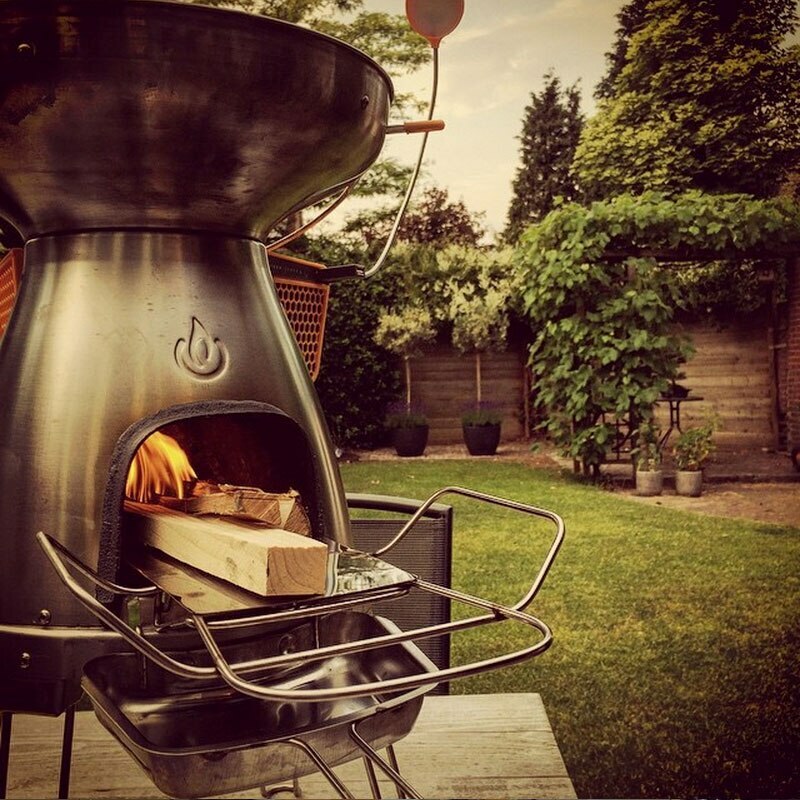 Every BioLite stove is equipped with a thermoelectric generator that converts heat from the fire into electricity. This powers a fan that blows air on the fire, improving combustion and reducing smoke by more than 90%. Excess electricity travels to a USB port, allowing you to charge devices like your phone, camera, and headlamp off the grid. And don’t forget, you can use it to cook dinner too. Over half the world’s population still cooks over smoky, indoor fires, and many don’t have access to electricity. 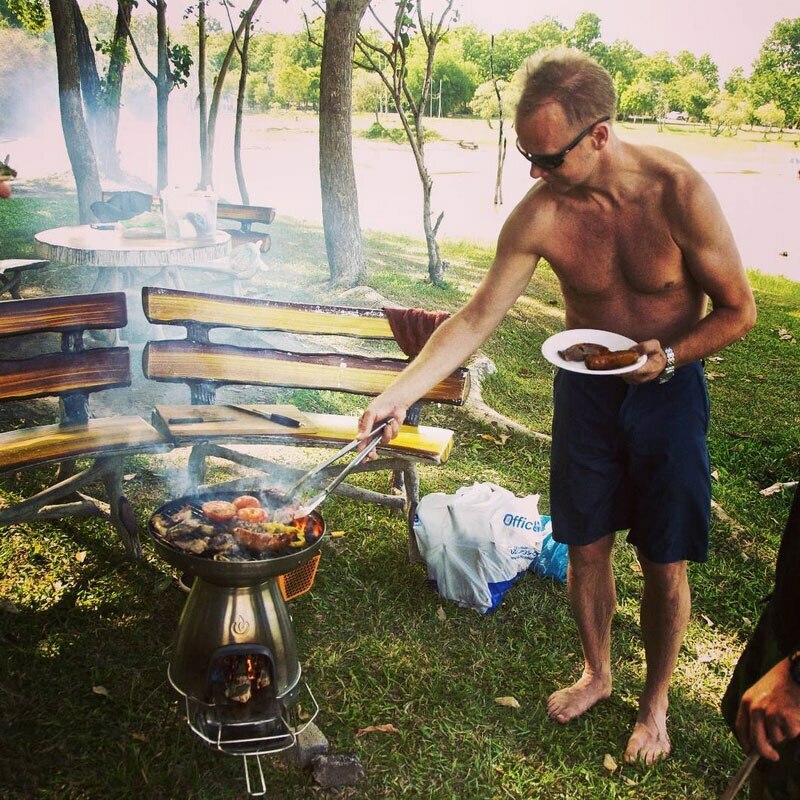 Breathing the smoke from these cooking fires leads to more deaths annually than aids and malaria combined. BioLite is on a mission to change this reality with a sustainable, market based approach. With the capital generated from recreational markets, BioLite is taking a home-use version of its stove to developing nations. The HomeStove is currently being piloted in India and Sub-Saharan Africa, giving its users access to clean cooking and electricity. Want to support the cause? The best way is to buy BioLite. 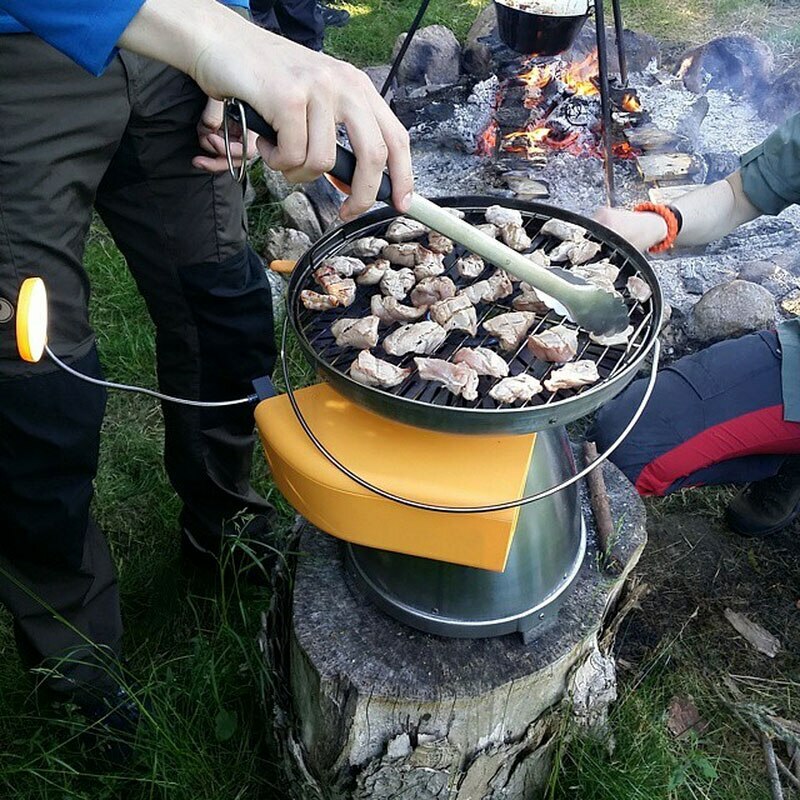 By turning fire into electricity, the BaseCamp Stove supplies 5W electricity to a USB port and stores the power for later use. A feedback dashboard lets you know the strength of the fire and the amount of power being generated. 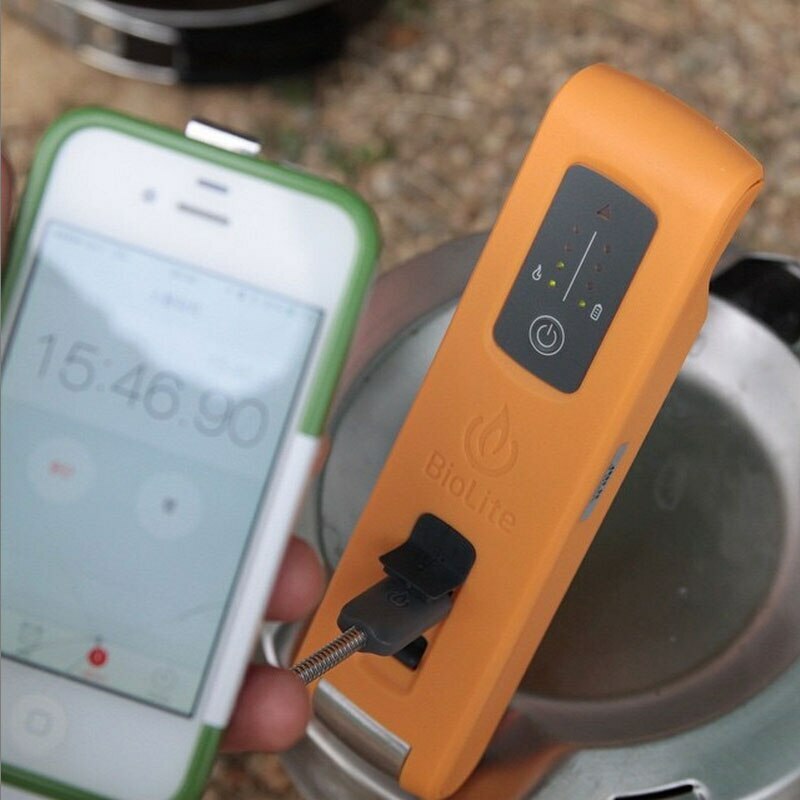 With the help of BioLite technology, you can use twigs picked up on the trail to charge devices, boil water, and grill burgers. Today, BioLite has grown to a team of over 30 engineers and designers, all committed to developing technologies that make the world a better, cleaner place. They believe that clean energy is all around us; we just need the tools to harness it. In addition to cook stoves, BioLite has developed a line of products for power storage, lighting, and even a kettle that turns hot water into a charge for your phone. It cooks up to 10 burgers at a time, charges devices with the USB port, and the flame can be concentrated for boiling or spread out for grilling. Place this stainless steel kettle on your kitchen range, camp stove, or open fire, and generate 10W of usable power while you’re boiling water for morning coffee. 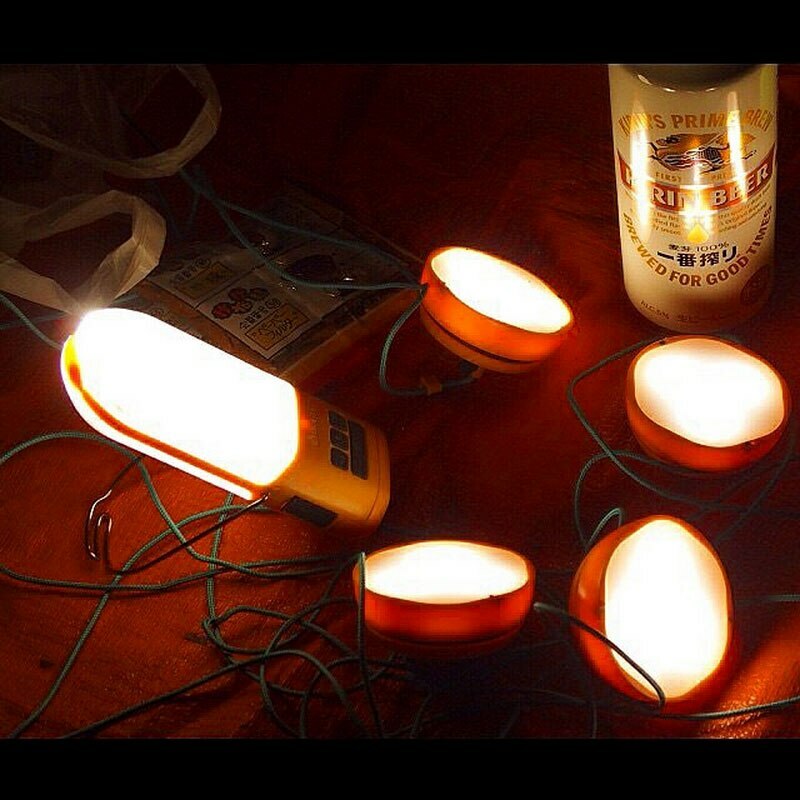 The three-in-one NanoGrid Lantern acts a lantern, hand torch, and as a power bank for USB powered devices. 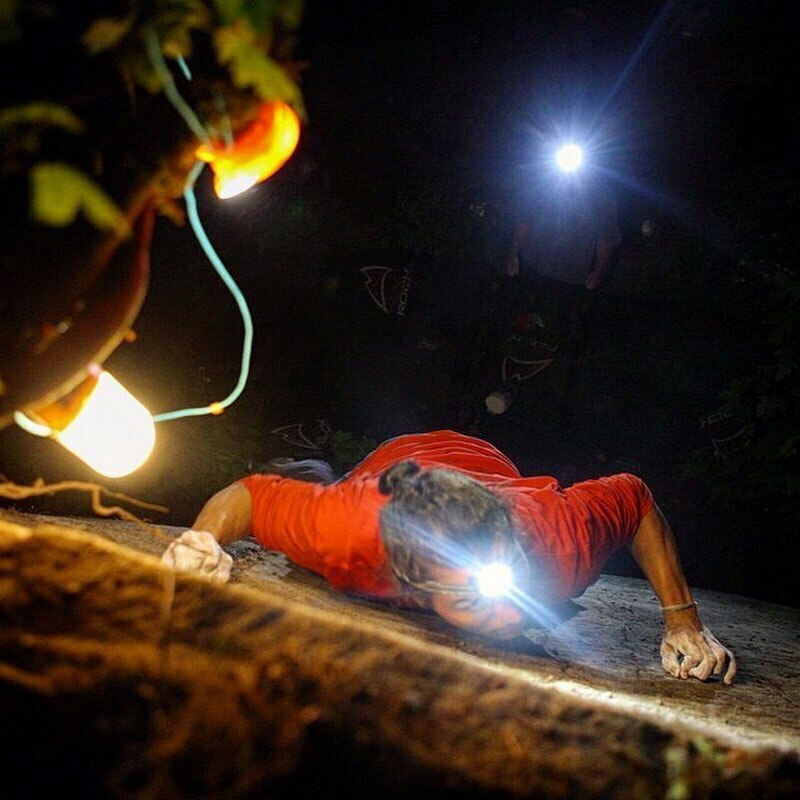 It also includes two site lights for illuminating your entire camp. Keep your BaseCamp Stove safely stowed with the canvas Carry Pack. Big external pockets provide space for all your accessories. The FlexLight plugs into a USB port and can be angled any direction for functional task lighting. This versatile power source fits in your hand and can be used as a flashlight, lantern, or a charging station for USB powered devices. 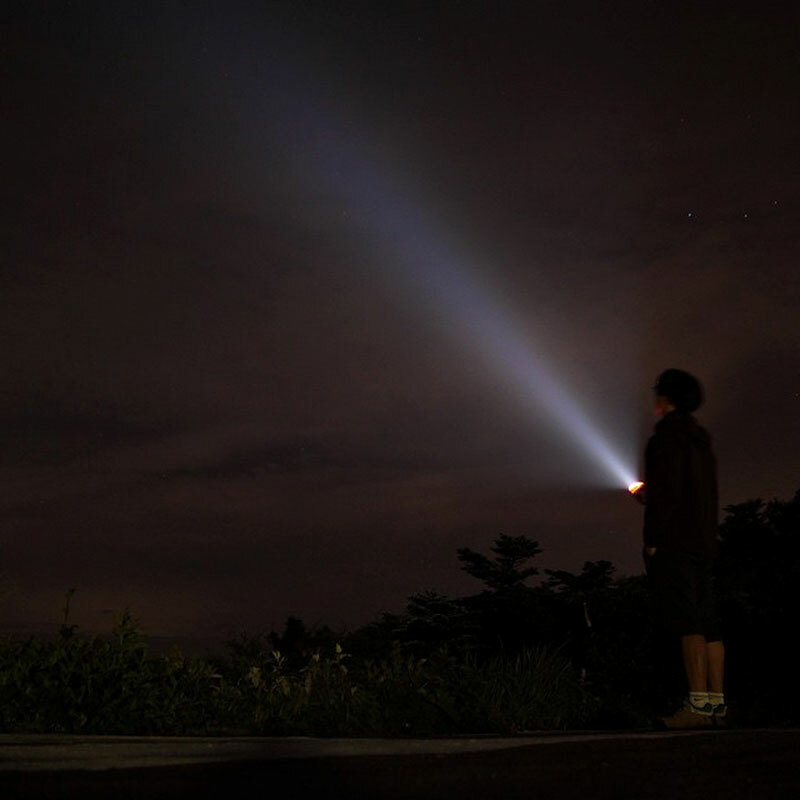 Select the level of brightness, angle the light, and attach multiple SiteLights together to illuminate your entire campsite.